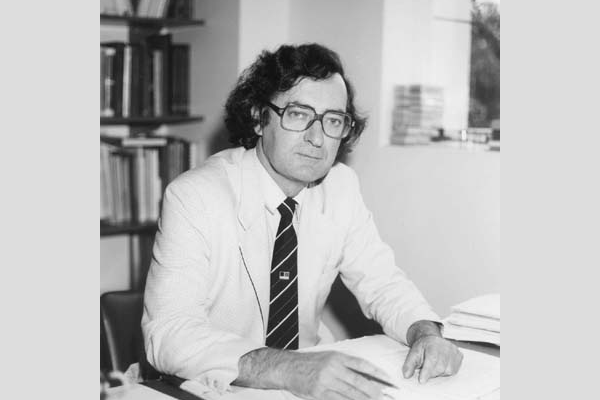 Professor Morgan graduated from the University of Sydney in 1958 with a BSc Med (Hons) and completed his MD by thesis in 1972. He undertook physiological training from 1966-69 at the prestigious Kidney and Electrolyte Lab of the National Institute of Health at Bethesda in the USA. Here, he combined his basic physiological research investigating salt and water handling in the body with his clinical training in Nephrology, and developed a major and continuing interest in causation, prevention and appropriate management of high blood pressure. Professor Morgan's career has spanned across many clinical and research positions in Australia, the USA and Europe. He has co-authored over 150 peer-reviewed articles and three books, and has held significant leadership positions in prominent Professional Societies including the Australian and New Zealand Society of Nephrology, the International Union of Physiological Sciences, the High Blood Pressure Research Council of Australia and the Australian Physiological Society. Professor Morgan's contribution to the Department of Physiology at the School of Biomedical Sciences and the general discipline of physiology has been immense. He is remembered for his sharp, critical mind; pursuit of sound logic, commitment to research and clarity of leadership. As an aside, Professor Morgan was awarded a BApplSc (Wine) from Charles Sturt University where he developed the essential skills for wine making, skills he continues to use to produce wines at Mount Charlie Winery near Macedon.